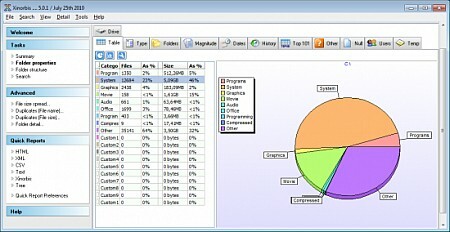 System Information Viewer is a general Windows utility for displaying lots of useful Windows, Network and hardware info - CPU info, PCI info, PCMCIA info, USB info, Machine Info, Hardware Sensors, Networked computers, Operating System Information and more. I use Craig Hart's pcidevs.txt file for my PCI device display with my usbdevs.txt being used for the USB devices, mondevs.txt for monitor descriptions and pcmdevs.txt for PCMCIA device descriptions. SIV is designed for Windows 10, 7, XP, Vista, 2008, 2003, 2000 and NT4. Windows 95, 98 and Me are also supported. 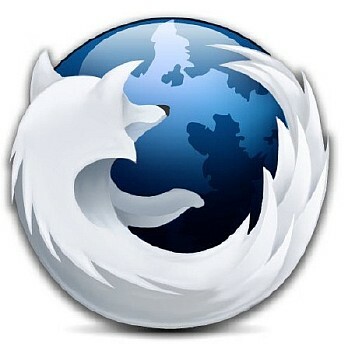 BitTorrent is the global standard for delivering high-quality files over the Internet. With an installed base of over 160 million clients worldwide, BitTorrent technology has turned conventional distribution economics on its head. The more popular a large video, audio or software file, the faster and cheaper it can be transferred with BitTorrent. The result is a better digital entertainment experience for everyone. PIM stands for Personal Information Manager, and it allows you to keep all your information in electronic form. All your appointments, tasks, to do lists, notes, contacts and email messages are stored in a graphical and easily accessible form. Fully Netbook compatible! 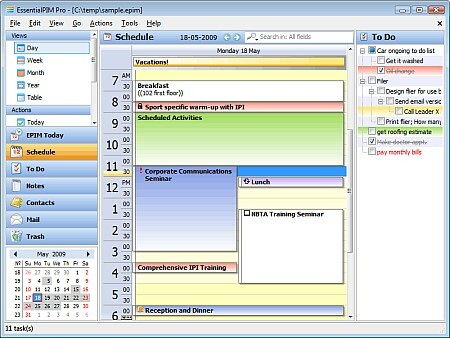 Tools to satisfy your calendar, contact management, to do list, notes and email needs. All data is cross-linked, - link your Contacts to Appointments and Emails to Notes. Automatic drivers search and install agent. 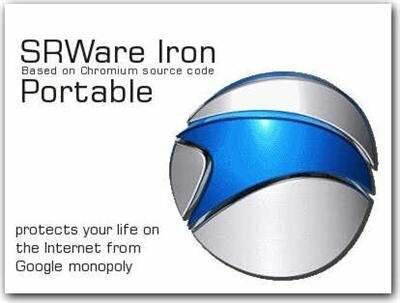 This small freeware utility will detect on your computer unknown devices and automatically install them. Also update all the drivers on your computer. After running, you will see the welcome screen and click "Search for new drivers". To start the search - click it. 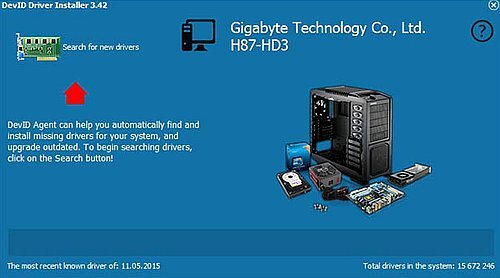 At the end of the search program will show what drivers have to install and which to upgrade. You will need to mark the checkbox, the ones you want to install or upgrade. Then click "install checked drivers". The program will detect which devices require drivers and which drivers require updates. The utility's driver database is updated daily. Photoscape is the fun and easy photo editing software that enables you to fix and enhance photos. Viewer: View your folders photos, slideshow. Editor: resizing, brightness and color adjustment, white balance, backlight correction, frames, balloons, mosaic mode, adding text, drawing pictures, cropping, filters, red eye removal, blooming. Batch editor: Batch editing multiple photos. Page: Make one photo by merging multiple photos at the page frame. Combine: Make one photo by attaching multiple photos vertically or horizontally. Animated GIF: Make one animation photo with multiple photos. Print: Print portrait shot, carte de visite, passport photo. Splitter: Divide a photo into multiple parts. Screen Capture: Capture your screenshot and save it. Color Picker: Zoom in screen on images, search and pick the color. Rename: Change photo file names in batch mode. Raw Converter: Convert RAW to JPG. 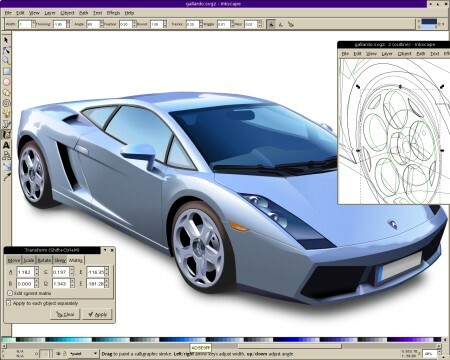 Vector graphics editor, with capabilities similar to Illustrator, CorelDraw, or Xara X, using the W3C standard Scalable Vector Graphics (SVG) file format. Inkscape supports many advanced SVG features (markers, clones, alpha blending, etc.) and great care is taken in designing a streamlined interface. It is very easy to edit nodes, perform complex path operations, trace bitmaps and much more. In contrast to raster (bitmap) graphics editors such as Photoshop or Gimp, Inkscape stores its graphics in a vector format. Vector graphics is a resolution-independent description of the actual shapes and objects that you see in the image. A rasterization engine uses this information to determine how to plot each line and curve at any resolution or zoom level. DiskDigger is a utility for recovering deleted or formatted files from any storage media connected to your computer, including all types of memory cards, USB drives and internal or external hard drives. The program thoroughly searches the file system for traces of files as well as deleted files and allows you to preview many of them as they are found. 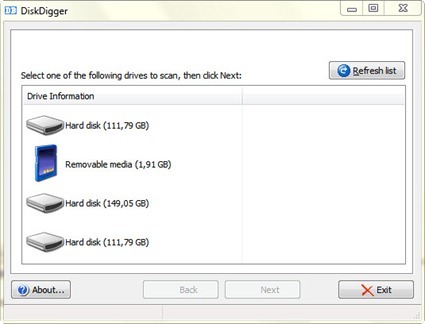 You can limit the search to certain file types and also specify the sector range of the disk to scan. Easy to use; instant preview of found files; works with all types of storage media. XnView is utility for converting and viewing your graphics files. With XnView you can quickly and easily view, process and convert image files. XnView is able to read more than 500 different formats and then convert them to other formats such as GIF, BMP, JPG, PNG, multi page TIFF. 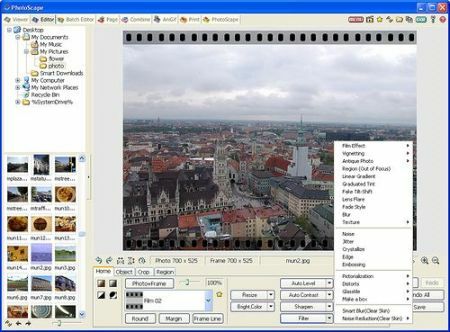 XnView can also display video formats, many digital camera formats and more exotic formats such as Amiga IFF and Calamus. Come to discover XnView, a software to view and convert graphic files, really simple to use! Support of more than 400 graphics formats! RJ TextEd is a full featured text and source editor with Unicode support, syntax highlighting and code folding. 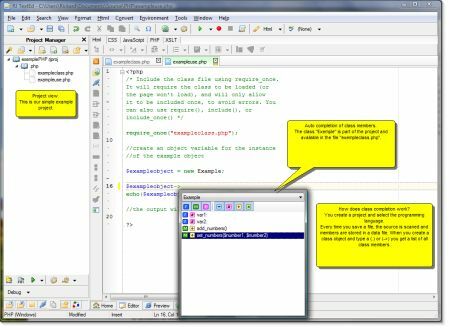 The functionality extends beyond text files and includes support for HTML editing with integrated preview, spell checking, auto completion, HTML validation, templates and more. The program also include support for Topstyle Lite CSS editor, has a dual pane file commander, as well as a FTP client to upload your files. Below is a small list of features available. For a full list check out the features section. VirtualDJ is the hottest MP3 mixing software, targeting every DJ from bedroom DJs to professional superstars like Carl Cox. With its breakthrough BeatLock engine, your songs will always stay in the beat, and you can work your mixes incredibly faster than any other DJ could. The automatic seamless loop engine and the brand new synchronised sampler will let you perform astounding remixes live, with no preparation at all. The visual representation and the cues allow you to clearly see the song's structure, and never be surprised by a break anymore. The vinyl controls will let you scratch like on a real turntable, except that with the beatlock engine your scratches will never end out of the beat. Easy use and high quality program for converting videos for PSP, PS3, Xbox 360, iPod, iPhone, BlackBerry, Hardware DVD and PC. Import formats: AVI DIVX ASF MPG MPE M2V MPEG VOB TS M2P D2V MOV QT 3GP HDMOV RM RAM RMVB RPX SMI SMIL MKV OGM WMV DVR-MS PMP FLV. Export formats: PMP AVC, MP4 PSP AVC, MP4 PSP ASP, MP4 iPod, MP4 iPod 640, MP4 iPod Touch, MP4 iPhone, MP4 PS3, MP4 Xbox 360, MP4, AVI, AVI DV PAL, AVI DV NTSC, AVI Hardware, MPEG-2 PAL, MPEG-2 NTSC, MPEG2-TS, MPEG2-PS, FLV, MKV. 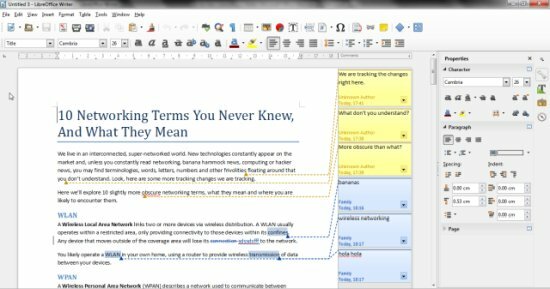 OpenOffice.org is a free alternative to MS Office with a Word compatible word processor, a complete Excel compatible spread sheet program and a Power Point like presentation software and drawing program and also allows to save to PDF file. In addition, OpenOffice.org offers enhanced printing capabilities and options for direct connection with external email programs as well as form-letter management to send letters to addresses from a database. WRITER is OpenOffice.org's word processor: use it for anything from writing a quick letter to producing an entire book with embedded illustrations, cross-references, tables of contents, indexes, bibliographies... Auto-complete, auto-format, and real-time spelling check make light work of the hardest task. Writer is powerful enough to tackle desktop publishing tasks such as creating multi-column newsletters, brochures. The only limit is your imagination.